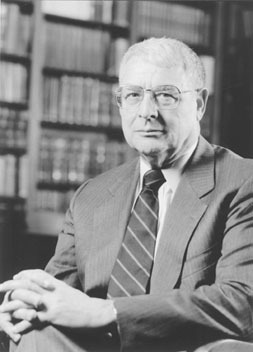 American astrophysicist Riccardo Giacconi won the Nobel Prize in 2002, for his discovery of cosmic x-ray sources. In 1962, while working as an astronomer at the private firm American Science and Engineering, he discovered Scorpius X-1, the first known source of x-rays from beyond our solar system. Two years later he discovered Cygnus X-1, the first object to be generally accepted as a black hole by most astronomers. He led the design and development of the Uhuru and Einstein X-Ray Observatories, and was the first director of the Space Telescope Science Institute, which oversaw the scientific operations of the Hubble space telescope.